BrainChip Holdings Ltd., a leading developer of software and hardware accelerated solutions for advanced artificial intelligence (AI) and machine learning applications, was selected the 2017 Milipol Innovation Award winner in the cybersecurity category. The competition recognizes companies exhibiting at Milipol 2017 with the most outstanding technology solutions related to homeland security. 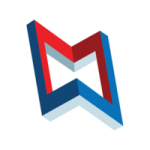 BrainChip has been recognized for its innovative software suite delivering high-speed object search and facial classification and its performance-accelerating hardware. BrainChip Studio employs a type of AI known as a spiking neural network, a form of neuromorphic computing. BrainChip Accelerator is a computer plug-in (PCIe) card that represents the world’s first commercial hardware acceleration of this type of AI. It delivers a six-fold performance boost to BrainChip Studio and can process up to 16 channels of video simultaneously. 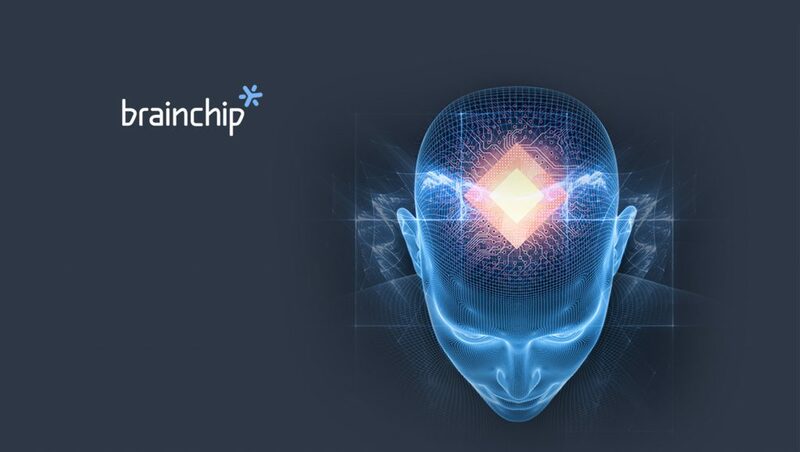 BrainChip was honored with this prestigious award based on the groundbreaking technology of BrainChip Accelerator. The Milipol Innovation Awards judging panel included security experts from the French Institute of Geopolitics, the National Gendarmerie and PA Consulting Group, Accenture Security and Frost & Sullivan. The winners were announced by the organizers of Milipol, which is being held at the Paris-Nord Villepinte until November 24. Live demonstrations of the BrainChip Studio software and BrainChip Accelerator hardware are being given throughout Milipol. Additionally, Inspector Jean-Francois Lespes, Chief of the Indictable Offense Department at the Toulouse National Police, is explaining to visitors how BrainChip Studio helps major criminal investigations. BrainChip is co-exhibiting with one of its commercial customers, leading avionics and information technology systems provider, Rockwell Collins. BrainChip’s technology is embedded into Rockwell Collins’ Perimeter Surveillance Radar system (PSR). Earlier this year, BrainChip Studio won the respected 2017 New Product of the Year for Video Analytics by Security Today Magazine.